...and you thought for certain you knew how to be a GOOD Santa. No worries! Paw's here to SAAAAVE you from your very own bad ol'decisions with 'things NOT to give as gifts'. How could or would *I* know what's bad for you, much less what's good? Experience, dear minion - lots of experience and pain. Then again - YOU may have some 'experiences & pains' that we all can learn from, so post your suggestions, too. Fruit Cake. This crap should have died a horrible death long before your Great Grandmother was born, but it hid in the back of old grocers' shelves and refused to mold, only to re-appear during the holiday season. Sometimes one will make choices to ensure 'mutual feelings' exist. If I got a bunch of fruitcake as a present, I would be happy with it!!! 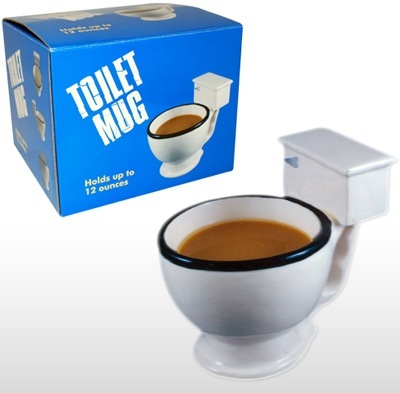 ...would be a crappy gift. The Missus called those 'Jail Chips' because inmates could purchase them in the prison canteen, but not cook them. 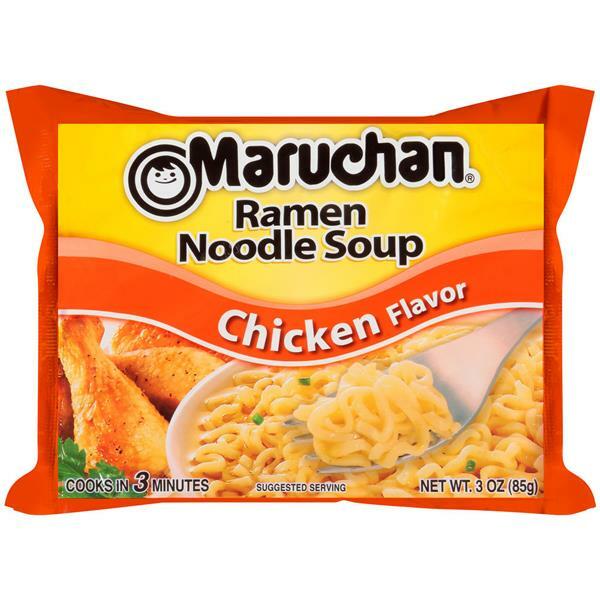 They would carefully smash the noodles to small pieces, then open one end of the bag, remove the 'flavor' pouch, open and pour back in, hold the bag closed and SHAKE! I found I could have been a model inmate - I fell deeply in love with Jail Chips - especially if I had some hot sauce to sprinkle in before shaking. Then the AfgyLad came home from war and immediately told me to STOP eating this stuff - he got to see some of the places where and how it was made. He says at LEAST WASH THE NOODLES IN WATER a few times to get all the animal & human urine and feces out of it...but sometimes I forget. Got three packages for a dollar earlier this evening. I remember when I used to get 6 for a dollar. Never give cigarettes or toothpaste unless the person is in prison. For the interested, look this thing up - there are assorted versions and applications. My mom used to buy my bil and me each a couple of cartons of smokes for Christmas every year. I had to get her to stop getting them for me because my smoking dropped off to the point where I wasn't smoking two carton's a year. For awhile there, I had about four or five carton's of cigs in the bottom drawer of my refrigerator. Ended up selling a couple of them to a friend. Still have half a carton of unopened packs that have been in there for well over a decade. Will I smoke them someday? I think I once ate too much fruitcake while drinking a 7-11 grape slurpee...seems I went on a puking frenzy. In Germany, at Christmas they eat something similar, called "Stollen" (pronounced shtullen). It's more like a cross between a cake and a bread, with dried fruit pieces baked into it and glazed with fine, powdered confectionery sugar. It comes in a couple of different styles, like cherry, butter and marzipan. I don't particularly like marzipan, but the cherry and butter kind are really good with coffee. 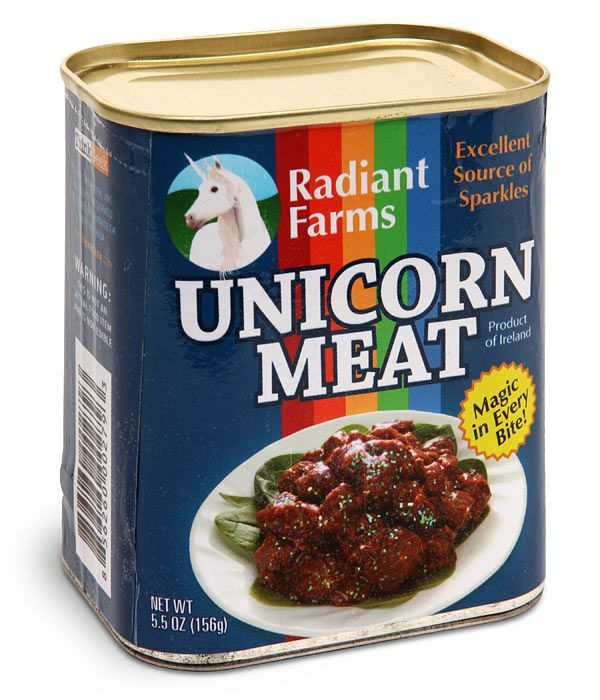 They sell it at Aldi's every Christmas season. Marzipan sounds better than it tastes and maybe that is why it is so rare in the US of A - an almond/honey/sugar combination that tastes like sweet cardboard. 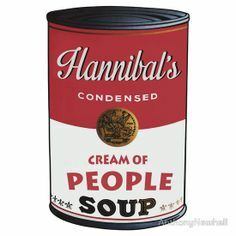 Here's something for your little starving sniffling coughing crying tub of butter! I love fruitcake! I guess that's because I am strange. Either way, if anyone here wants to send non drugged fruitcake to me, I'll give you my po box. Hell, some of you I'll give my home address... I never get fruitcake. I get gift cards to local restaurants. 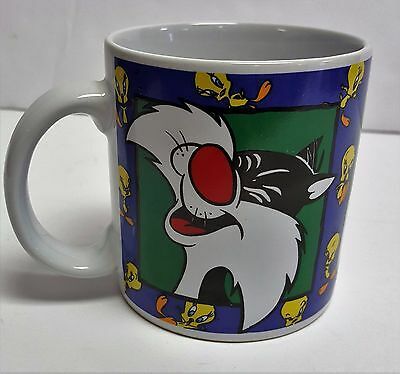 I had one of these when I was a kid, I would not drink anything without my pistol mug. I would love to have one of those if my cupboard wasn't already overcrowded with glasses and mugs. ol'Mule? Did you get those from the Tizzer himself ? If he sees that post, maybe we will hear from him again. I also have BOXES of coffee mugs - I have so many I can cover entire walls with them. The Missus tried to get me to 'Just Say No', but I'm SO WEAK! I once donated half a goat to an African village in my sister-in-law's name. That was her Christmas gift. I think she got some kind of embossed certificate for it. Driving along the edge of The Swamp, one may encounter any number of home-made XMAS gifts and ideas being hawked on the side of many roads. There are all kinds of people around here and most folk wouldn't want to know 75% of them. Heck, *I* don't want to know 90% of these folks! Sitting along the side of the road was a broken-down, early '70's Ford station wagon. Hand-painted banner - all XMASy and what not. Oysters are not something one should buy out of a car from a stranger on the side of the road. Not if eating them is part of the plan, anyway. Who the heck would want SWAMP OYSTERS out of the back of some ol' broken down station wagon? Crack 'em open and see red & green?! Just saw these things at work yesterday. Miniature Walmart baskets with toy food inside. Can't decide if this would be a bad gift or the best gift ever.